Approximately 57 percent of us make charitable donations yearly—and, according to new research, a considerable portion are by REALTORS®. When it comes to contributing funds to organizations, 82 percent of REALTORS® donate yearly—on average, $1,000, according to The Community Aid and Real Estate, or CARE, Report by the National Association of REALTORS® (NAR). On annual basis, 90 percent of association executives and/or MLS staff donate monetarily, as well as 81 percent of broker/owners, the report shows. Association execs and MLS staff donate a median $1,250 per year; broker/owners donate a median $1,950. Associations give a median $2,500 to NAR and a median $5,000 to their neighborhoods. Additionally, REALTORS® volunteer—and more so than the rest of us. 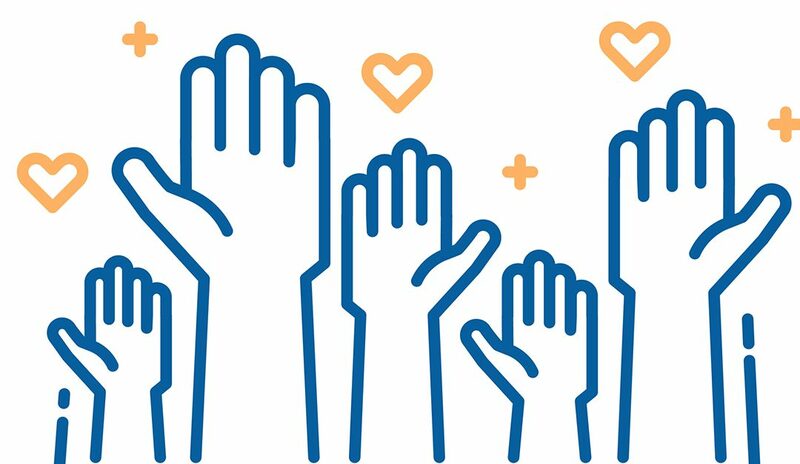 According to the report, 85 percent of association execs/MLS staff, 77 percent of broker/owners and 66 percent of REALTORS® dedicate a median 10 hours monthly to volunteering. By comparison, 6.1 percent of Americans regularly volunteer. The community is at the heart of the profession of real estate, says John Smaby, 2019 NAR president. For REALTORS®, it’s important to be involved in the markets they serve, the report shows.